APQC’s 2019 Knowledge Management Conference will be held April 29 – May 3 in Houston, TX. All conference and pre-conference workshops will take place at The Westin Hotel, Memorial City. The Westin Hotel is within walking distance to shopping, dining, and countless other things to do, and you’ll be staying in the center of it all! THE CONFERENCE ROOM BLOCK IS SOLD OUT. Reservations can be made for the nights of your stay at a hotel near the Westin. You may click here for a list of additional hotels in the area. Looking for more to do while you are in Houston? Connected to the Memorial City Mall, The Westin Houston, Memorial City is the perfect place to relax. The Memorial City Mall features over 150 shops, an NHL-sized ice skating arena, and over 30 different dining options. Along with great shopping, museums, great dining options, and sports facilities are all within reach! 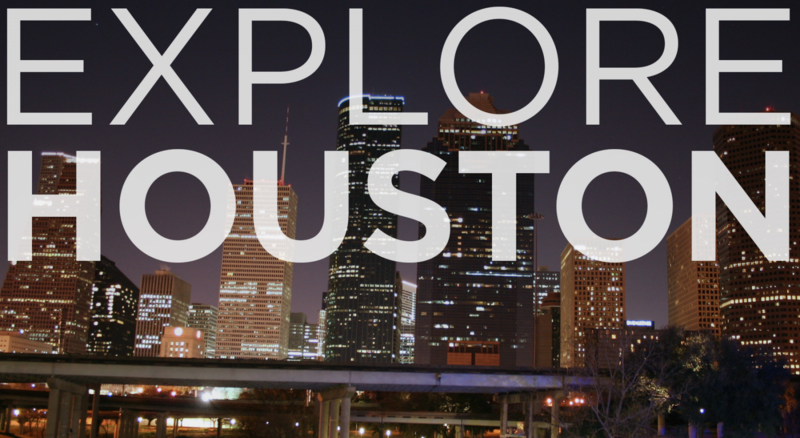 Go ahead and explore the many things to do in Houston. Visit www.visithoustontexas.com to get restaurant suggestions and learn about all Houston has to offer. The Houston Hobby Airport (HOU) is 23 miles and 30-45 minutes away. The George Bush Intercontinental Airport (IAH) is 25 miles and 35-45 minutes away. Guests may take a taxi or SuperShuttle at the airport or reserve a Town Car and driver for easy access to the hotel. The hotel offers a complimentary shuttle to transport guests within a three-mile radius of the hotel to shopping, entertainment, and dining establishments. The complimentary hotel shuttle runs daily from 7:00 a.m. to 10:00 p.m. Rides are available on a first-come, first-served basis. The hotel also offers an on-site Hertz Rental Car desk on the second floor. If you are traveling by car, please see driving directions, from the airport or any other location. The suggested dress for this event is business casual. Temperatures in Houston will likely be as warm as 80 degrees or as cool as 61 degrees Fahrenheit. Houston is one of the most air-conditioned cities in America; we recommend layering for indoor comfort.